Brussels will follow Antwerp's lead in banning the most polluting vehicles from the city's streets from 2018. Any diesel cars registered more than 20 years ago will be banned from 1 January. The low emissions zone will cover the entire Brussels-Capital region. Brussels has been criticised by the European Commission for non-compliance with pollution standards. 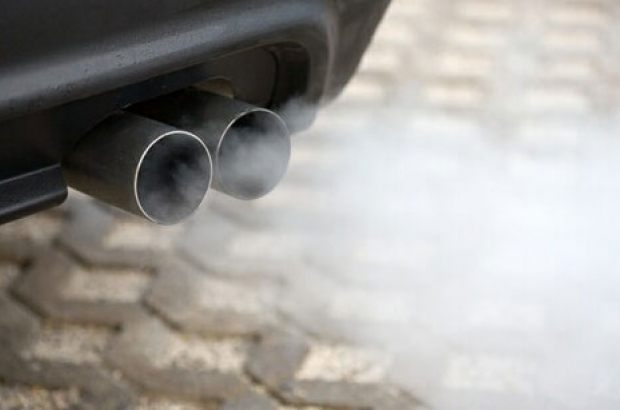 With the new ban, the goal is to reduce pollution related to exhaust gases. According to the Belgian Automobile Federation, about 5,000 diesel cars registered in Belgium before 1997 are still on the road. From 2019, the ban will apply to petrol cars from before 1997 and diesel cars pre-2001. The restrictions will continue to expand until 2025, when diesels pre-2015 and petrol cars pre-2001 cannot use the roads. Details of sanctions have yet to be confirmed. In Antwerp, fines of €125 apply from 1 March, rising to €150 next year.